Teach Preschoolers Writing— Today’s kindergarten students are expected to not only know their ABCs, but also to read, write, and converse in full sentences. 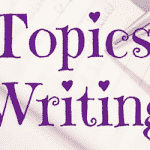 That requires both parents and educators to begin teaching writing skills in the earliest moments of childhoods. The preschool classroom is the perfect place for young children to socialize, play, and pretend — but it also needs to be a place where children set the foundation for the rest of their education. 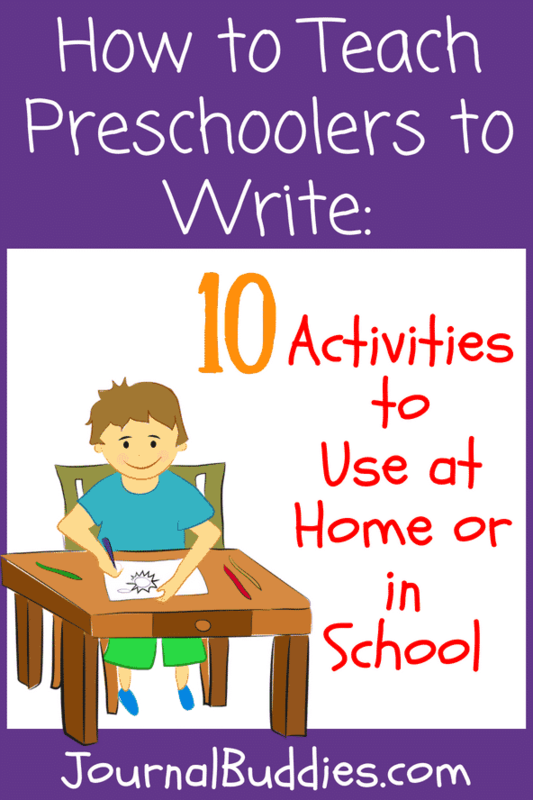 These fun activities will show you how to teach preschoolers to write so that they are ready, prepared, and excited for kindergarten. Buddy Back Writing — Preschool students often learn best about letter formation through air writing or back writing. Show them in the air how to form a letter, and have them make the same shape on their buddy’s back. Tracing with Ingredients — Use kitchen ingredients such as flour, sugar, salt or rice for this activity. Pour a small amount on a cookie sheet, and have the preschool students take turns tracing letters in the ingredients. Alphabet Coloring — Use alphabet printables and ask students to color them in using a variety of tools, such as markers, crayons, or colored pencils. Mail a Letter — Ask the preschool students to draw a picture for a favorite friend or family member. Then, place the drawing in an envelope and show them how to address it. 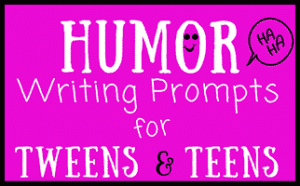 Ask them to write the name of the person they are sending it to in the appropriate spot on the envelope, and mail it. Mess-Free Finger Painting — Squeeze finger paint into a zipped bag and make sure it is sealed. Then, allow the students to trace letters and shapes on top of the bag. It allows for all of the benefits of finger painting without the mess! ABC Bingo — By using alphabet bingo sheets, students can practice their letter recognition with this fun and simple game. 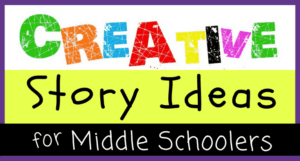 Classroom Nametag Craft — This is an ideal first day of school activity. 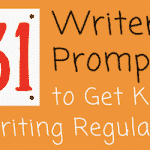 Encourage preschool students to write or trace their own name and decorate their nametag. Freeform Art — Allow students to create a masterpiece using whatever materials they see fit — from paint to stickers to crayons and markers. This helps develop fine motor skills and encourages creative thinking, which is necessary for writing. Make a Sight Word Puzzle — Write sight words on large pieces of poster board and then cut them into puzzle shapes. Ask the class to complete the puzzles and then identify the words. Sensory Sorting — Put a variety of materials into a bin, such as pipe cleaners, beads, wooden sticks, and small toys. Ask the students to separate and sort them to help develop the fine motor skills needed to write. Preschool students are just learning the fundamental concepts of writing, such as letter recognition and letter formation. 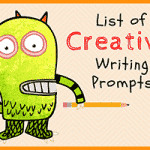 While they may not be able to write a three-sentence journal entry, that doesn’t mean it’s too early to start teaching them about creative writing and expressing their feelings through the written word. 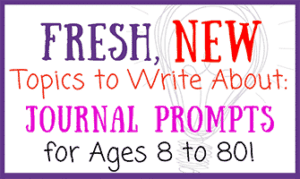 These simple journal prompts are perfect for early writers and would be an ideal complementary activity to any preschool curriculum. 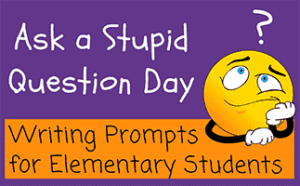 Ask the preschool student whether they are feeling happy, angry, sad, scared, or excited about the day ahead. Help them write the word for the feeling and ask them to draw a picture to illustrate their feelings. Ask the preschooler to identify the color shirt they are wearing. Using that color crayon, help them write the word. Then, ask them to draw a picture of themselves in their outfit. Ask the preschooler to identify all of the members of their family. Work with the preschool student to write out the name of every family member. Ask the students to draw a family portrait. 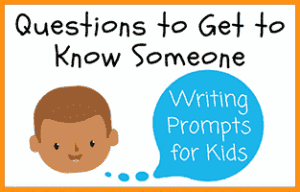 Ask the preschooler to tell you about their favorite food. Encourage them to try to spell the word themselves and ask them to draw a picture of the meal. 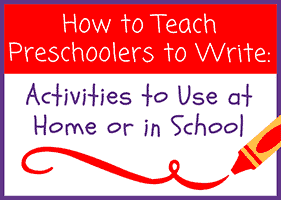 It’s easier than you think to learn how to teach preschoolers to write. 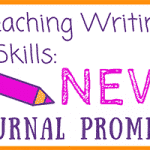 Whether you are a parent who wants to give your child the best start in life, or a teacher who wants to prepare your young learners for educational success, you just need to encourage them to always keep on writing!